In order to pursue safe infection control practices and prevent cross contamination the first step is effective cleaning. 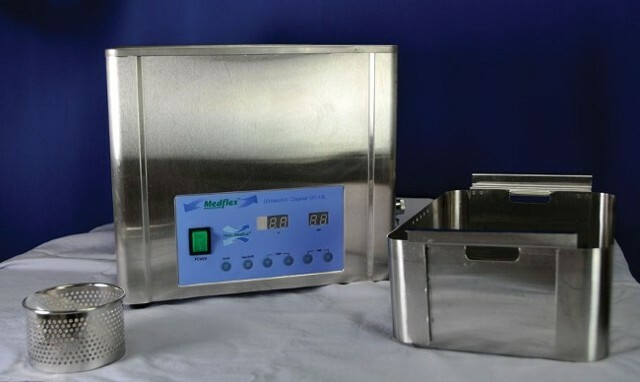 First Medica’s MedFlex™ Premium Ultrasonic Cleaners ­provide a crucial step in ridding your instruments of infectious bio-burden. 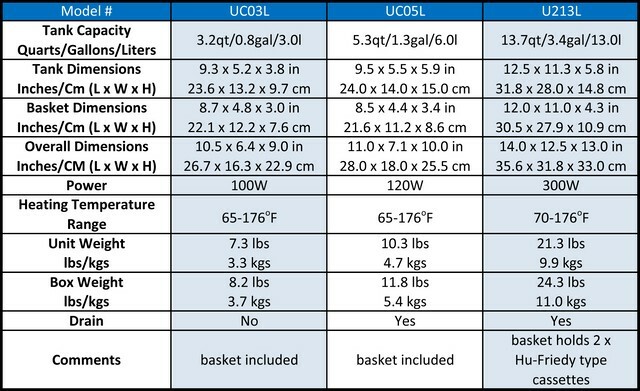 Our high quality stainless steel construction will provide years of reliable service and with the ­standard heating element effective cleaning is easy and cost effective. 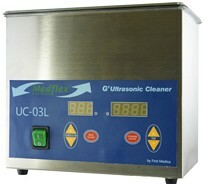 Not only will our Ultrasonic cleaners do an effective job of cleaning, they will look good in your ­professional setting!